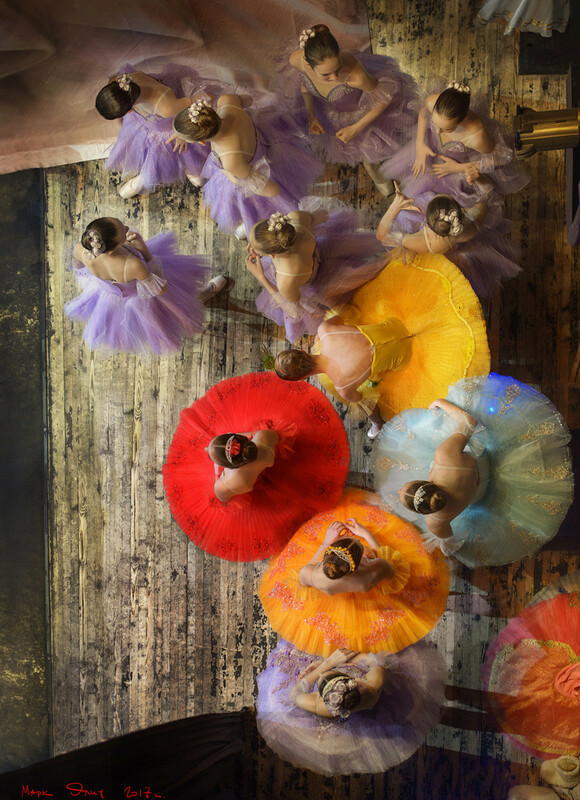 Mark Olich is known for snapping life behind the curtain in one of Russia’s most famous theaters. Here are a few words of advice for any budding photographers out there. 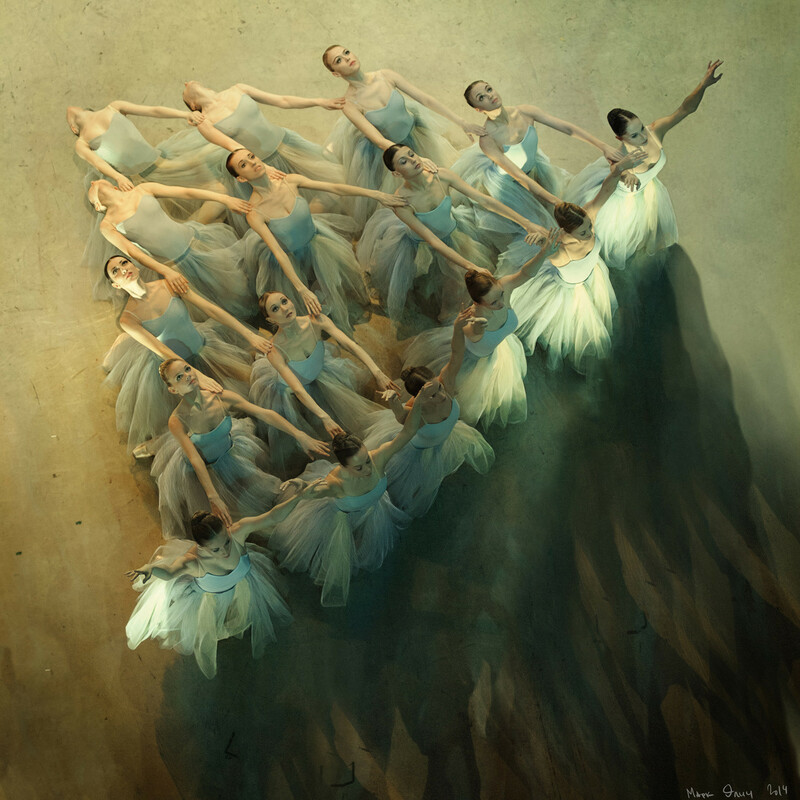 Photographer Mark Olich often uses his smartphone when snapping dancers backstage at St. Petersburg’s Mariinsky Theater. His work has even been featured on the official Apple Instagram page. “I mostly use my smartphone for shooting for myself - in order not to relax when you suddenly find yourself without a DSLR. Also to shoot at places where a professional camera gets unwanted attention. Or to check an angle or a frame concept. And just for the sake of it - there’s a lot of interesting things happening in the theater and if you see a great shot it doesn’t matter what you use to capture it,” says Mark. While teaching photography courses, he says it’s easy to show an idea for a photo with a smartphone, take a trial picture, explain the principle of shooting positions, or just to prove it doesn’t matter what you’re taking snaps with: At the end of the day it’s all down to you. 1. Always be on the lookout and be ready to capture. Observe the world as an active participant. Organize events and activities. 2. Equipment needs proper maintenance. A photographer guards his lenses with his life. I can say the same about phones - the optics should be clean and free of scratches. This will help the camera to focus quickly and accurately. 3. While shooting with your phone, use apps which allow you to fully control the exposition. It’s extremely important if you’re striving to achieve a creative picture or prefer to make decisions on your own, or at the very least to choose the shutter speed. I use ProCam and Lightroom because they allow you to be the master. 4. Forget about JPEG format. Shooting in RAW gives you a lot of advantages during post-production and a final picture of superior quality. Also, don’t use high ISO numbers. 5. Don’t use digital zoom - just use one or the other camera while shooting on smartphones with two cameras (like iPhone 7 Plus, iPhone X or others). 6. While shooting in the theater I use the Bluetooth button normally designed for taking selfies a lot. It’s very convenient. There are a ton of beautiful pictures taken in the world every day. And we have everything to do it - talented people, DSLRs, smartphones - and the world itself which is fun to live in and capture.